FDOT is evaluating multiple concepts for improving mobility on our interstate system. FDOT recently released a first round of draft concepts in response to community initiated ideas. These concepts are focused on providing transit options on I-275 North of downtown Tampa rather than express lanes. One of the concepts we were asked to evaluate is accommodating regional travel demand on I-75 and taking express lanes off of I-275 North. FDOT also received input that the community would like to see transit service between USF and downtown Tampa.  While the Regional Transit Feasibility Plan will recommend a mode and more specific alignment, we are working to show a range of options that could work on I-275, such as light rail or BRT in the median (if that is the recommendation in the RTFP) or bus on shoulder (which could work in conjunction with a commuter rail service on the CSX lines). To view these concepts, click here. Over the next few months, FDOT will share additional concepts and data for discussion at the Community Working Groups and other community meetings. Would you like to learn more about how FDOT evaluates concepts? Click here for an overview of the Supplemental Environmental Impact Statement process.